Extend Enterprise DLP to the cloud - accurately without "noise" of false positives! 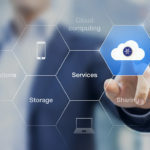 Who is sending sensitive data to which cloud service? What data is being exfiltrated? Prevent sensitive data from being exfiltrated? 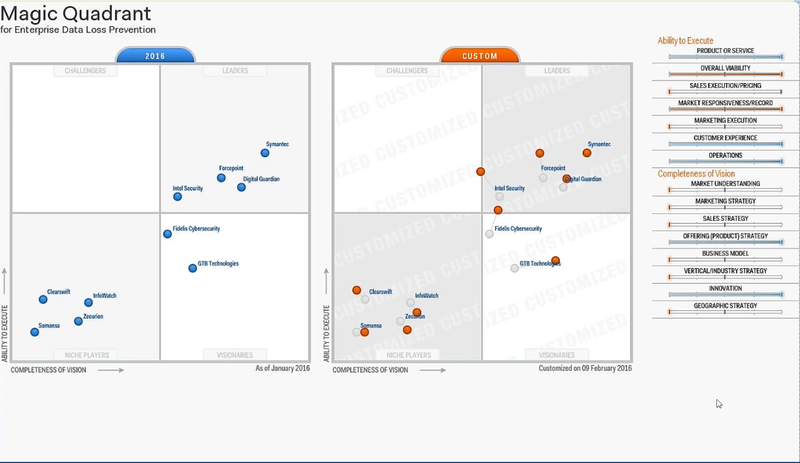 GTB's DLP platform is consistently highlighted in analyst reports (Gartner, Forrester, IDC, etc.) by providing a comprehensive enterprise Data Loss Prevention solution at a highly attractive price, while delivering a fast time to value; including receiving the highest rated critical capability scoring in data discovery and ease of deployment. Discover, Locate, Classify & Inventory - your critical data and its locations - Simple & Easy - based on Content & Context. Prevent See & Control your Data- from who is accessing it, where it's being sent, copied or transmitted going to the cloud / containers, from the cloud / containers. Enterprise Reporting - dynamic reports based on departments, users, channels, geographic locations, etc. 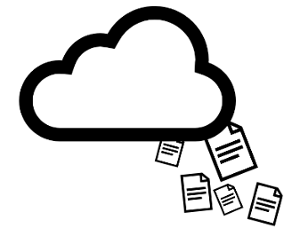 GTB’s Data Protection DLP that Works Platform delivered on premises, off premises and in the cloud, as a self managed, managed or hybrid service; has a long standing history of accurately protecting sensitive data within cloud applications.